To show that the news isn't all doom and gloom, this week we've collected positive articles stories on the theme of nature. 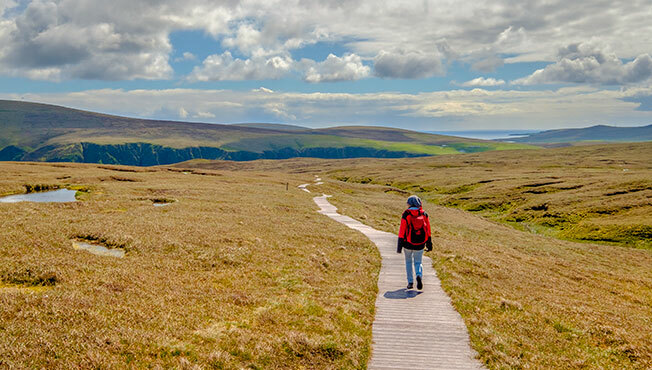 From this week, all of Shetland’s GPs will be able to prescribe nature to patients as part of their treatment. Following a pilot at Scalloway surgery last year, the project ¬– Nature Prescriptions – has now been rolled out to the 10 GP surgeries across the county. It is a partnership between NHS Shetland and RSPB Scotland. 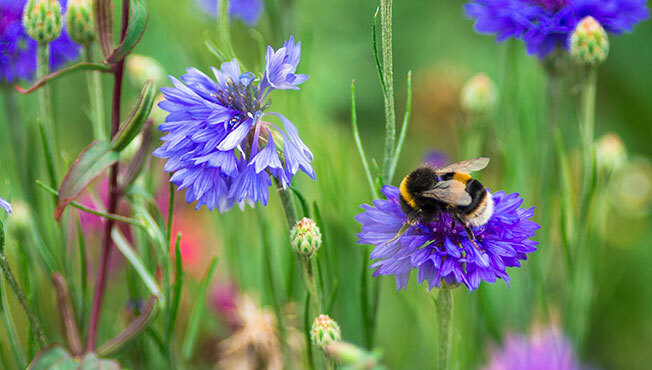 Nature Prescriptions recognises the benefits of nature on reducing blood pressure, reducing anxiety and increasing happiness, as well as the growing disconnection with nature throughout society. 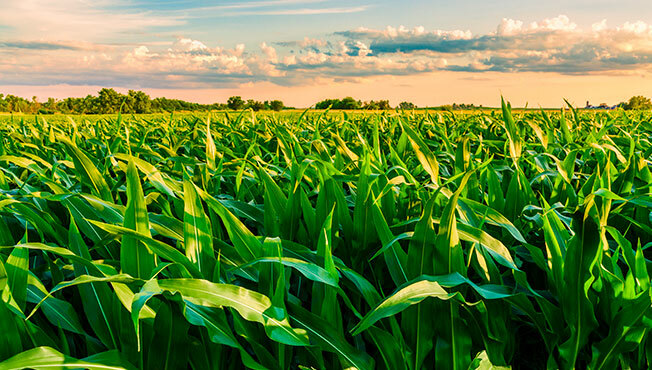 Scientists have boosted a carbon-craving enzyme to turbocharge photosynthesis in corn. The discovery promises to be a key step in improving agricultural efficiency and yield, according to new research. Colombia’s Serranía de Chiribiquete has been declared the world’s largest tropical rainforest national park. In news welcomed by conservationists around the world, the park was enlarged by 5,800sq miles in July, bringing its total size to 17,000sq miles. The Serranía de Chiribiquete has one of the highest rates of biodiversity in the northern Amazon. 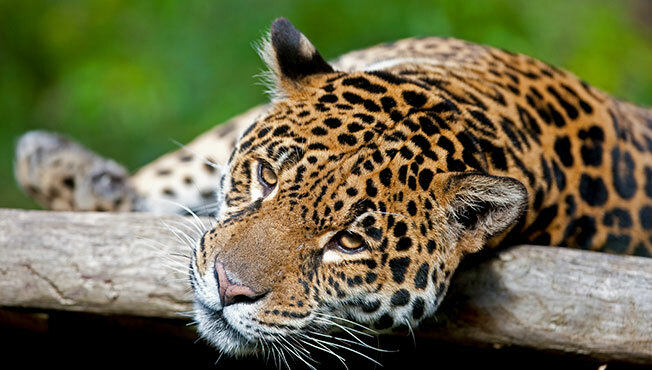 It is home to thousands of species – many threatened – including jaguars, giant otters, giant anteaters, lowland tapirs, woolly monkeys, macaws and the endemic Chiribiquete emerald hummingbird. To find out about the benefits of nature, read our article on natural ways to improve your wellbeing.